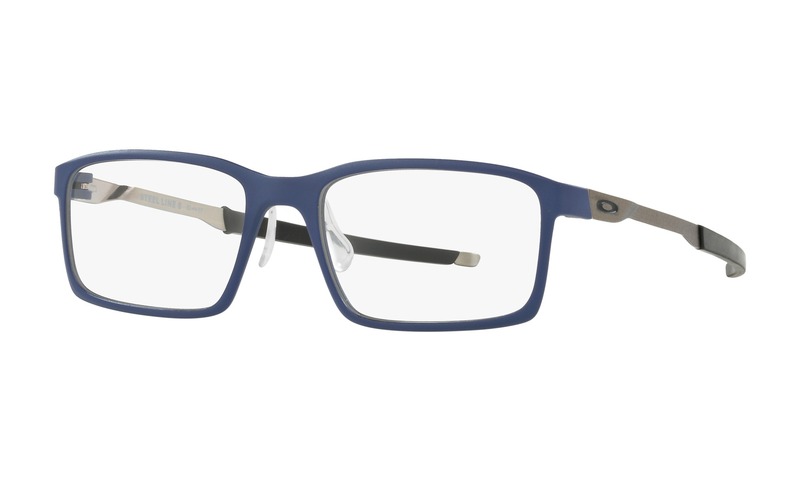 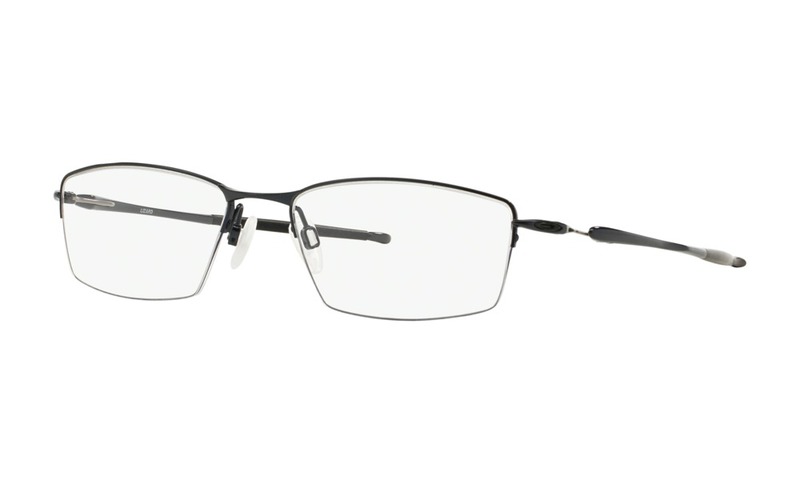 Now is your chance to virtually try on these Puma 15336 Wine eyeglasses to see how you look. 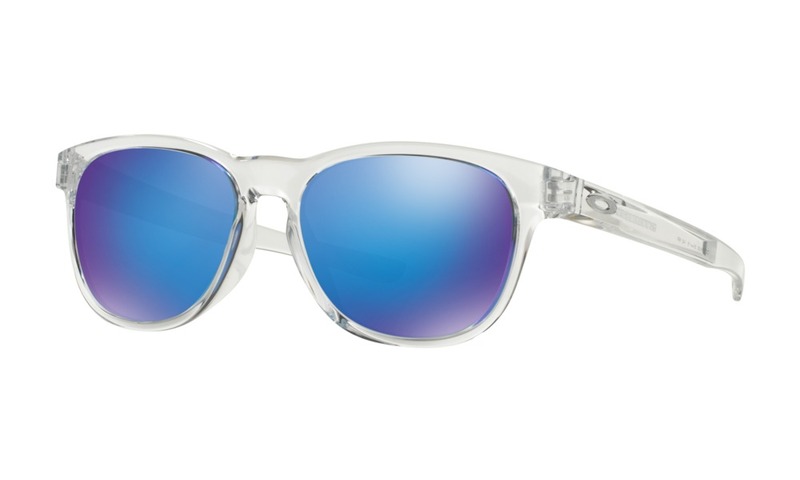 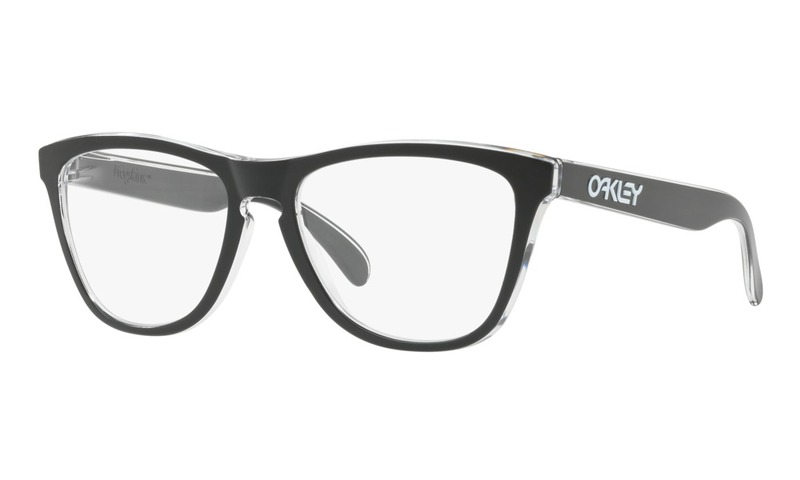 This full frame has a classic design with a sporty influence. 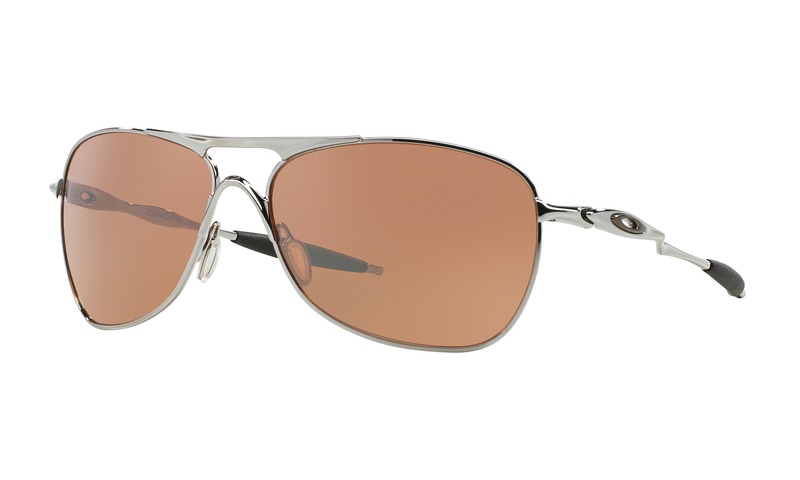 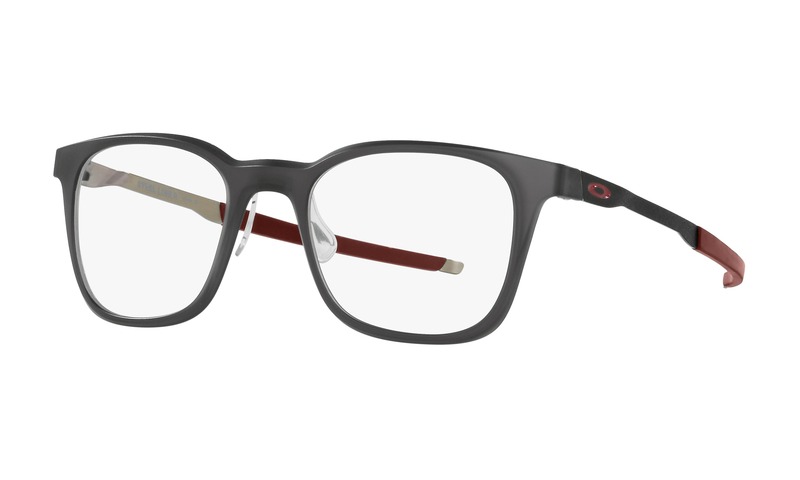 These glasses have a metallic burgundy finish with flexible rubber tips on the temples. 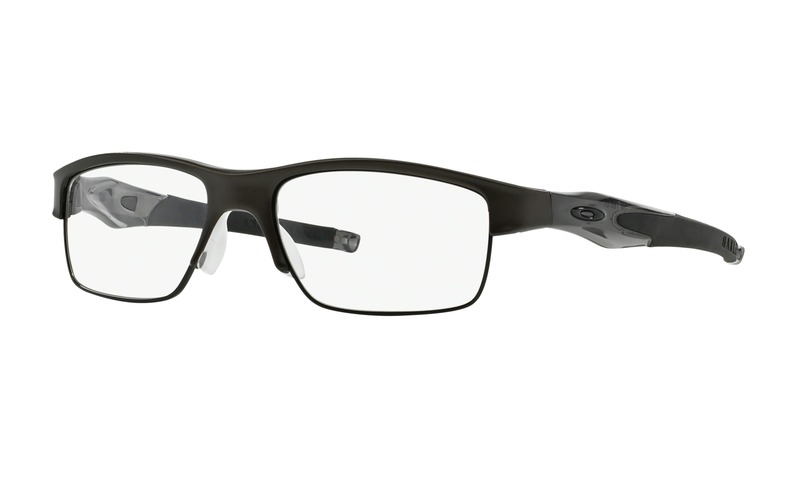 These glasses work for both the gym and the office but first you should see how they look on your face right here on ViewTry.